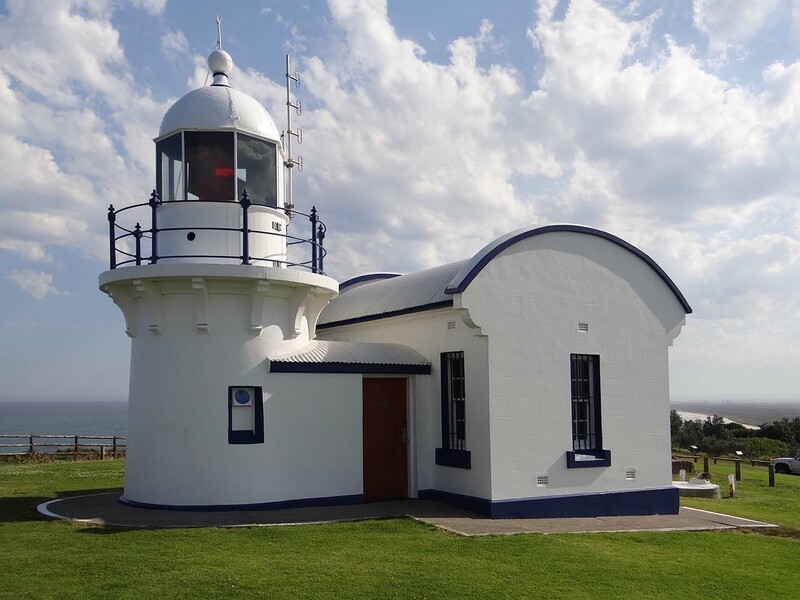 Crowdy Head Lighthouse | Lighthouses of Australia Inc. 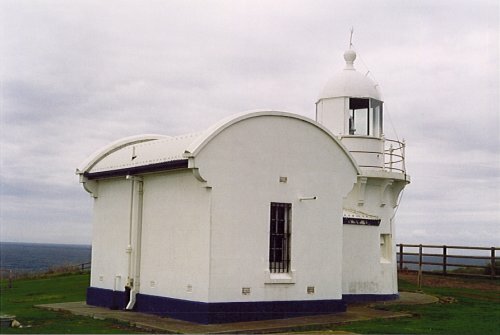 The Crowdy Head Lighthouse was built in 1878 with a fixed catadioptric light of less than 1,000 candelas. A pilot station was established in 1860 at nearby Harrington to assist ships navigating the entrance of the Manning River with cargoes of timber, livestock and limestone. In 1878, a fixed catadioptric light of less than 1,000 candelas was erected on Crowdy Head. 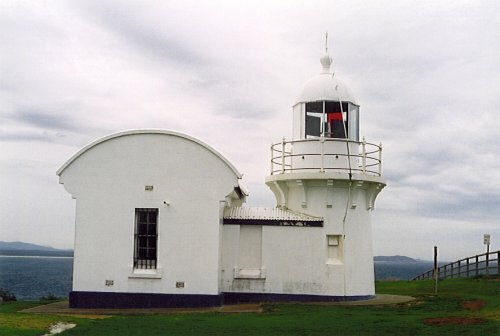 It was the last of a series of small lighthouses designed by James Barnet, the others being Fingal Head, Richmond River, Clarence River and Tacking Point. 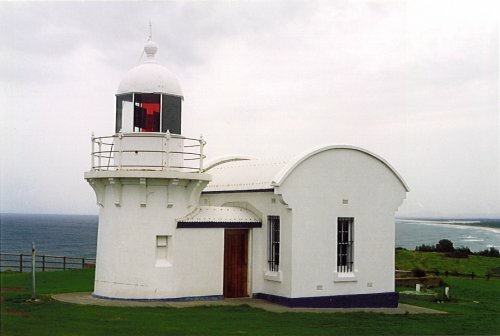 The Crowdy Head tower was made of stone and painted white. The original light was a fixed white light of fourth order catadioptric type. 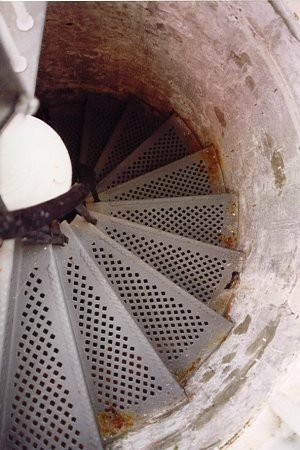 It was originally manned by one lightkeeper. In 1928 the apparatus was converted to automatic acetylene operation providing 1500 candelas and the keepers withdrawn. 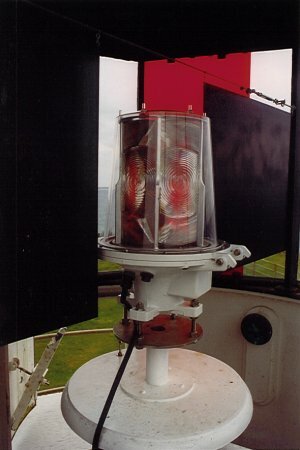 The light was finally converted to mains electricity in June 1972. The demise of the shipping industry saw the closure of the pilot station in the 1960s. 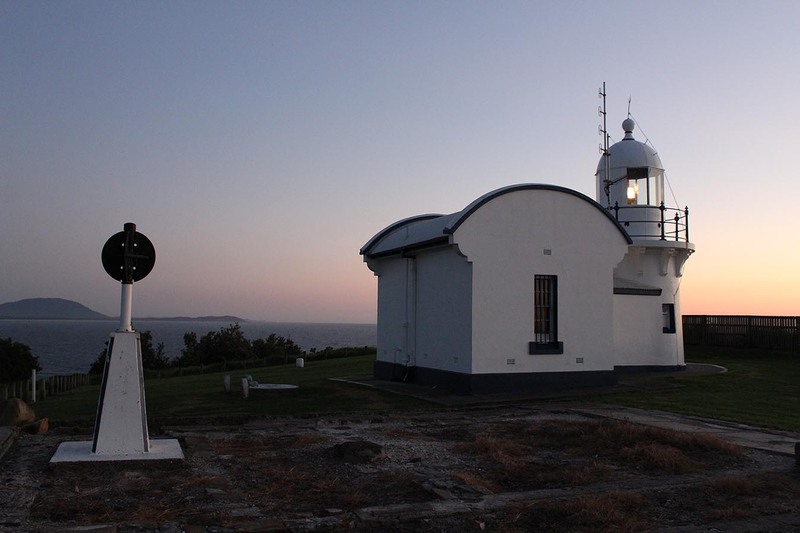 The apparatus and screens at Crowdy Head. The site is open 24 hrs, but there is no access to the tower.